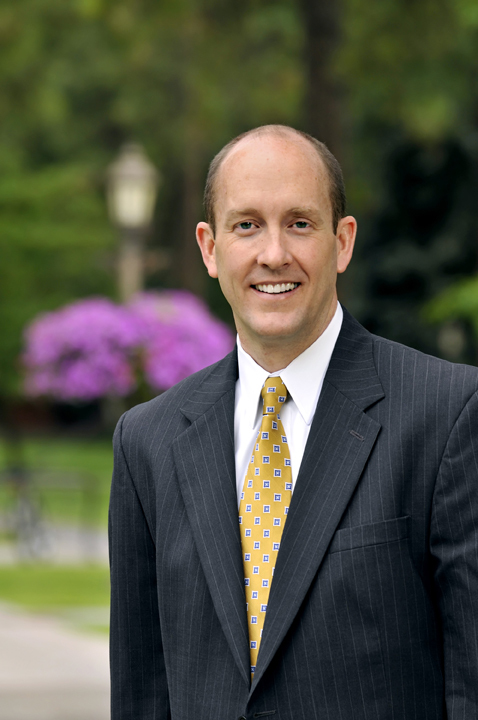 Whitworth President Beck A. Taylor has been elected to the board of directors of the Association of Presbyterian Colleges and Universities (APCU). APCU is an independent, not-for-profit organization whose purpose is to strengthen the mission of colleges and universities related to the Presbyterian Church (USA). The organization also serves as a resource for presidents and staffs of member institutions, and helps enhance diverse partnerships with governing bodies within the PC (USA). Taylor says his responsibilities as a board member will be to work with other APCU members and the executive director to ensure that the organization lives out its mission faithfully and to promote the cause of Presbyterian higher education in the United States. Taylor was nominated to join the board by a committee of college presidents at APCU member institutions. Whitworth President Emeritus Bill Robinson (the university’s president from 1993-2010) also once served on the APCU board of directors. Robert S. Badal, Ph.D., chair of the APCU board of directors and president of Jamestown College, in Jamestown, N. D., says there will be 13 new or interim presidents at APCU colleges and universities when classes begin next fall, which is three or four times the usual number. “Having a new president on the board will help give us perspectives on the issues and challenges that new presidents face,” Badal says. Badal also led the committee that invited Taylor to join the board. APCU has a renewable covenant with the Presbyterian Mission Agency of the PC (USA) and works closely with the church’s Collegiate Ministries Office. There are currently 61 member colleges and universities throughout the United States that belong to the organization. Patti Green, executive assistant to the president and board secretary, Whitworth University, (509) 777-4665 or pgreen@whitworth.edu.